Three weeks until summer break, and it's finally here, what we've been waiting for since the beginning--state mandated standardized testing. one particular joy I'm trying to dampen just a bit. That's having a non-testing class for three hours straight while some of the students are not there because they are, in fact, testing. What do you do with that time? It's hard to move on because some of your students are testing. The students you still have are basically zombies from testing earlier in the day or week. All they want to do is stare at their phones, but they do enough of that every other second of their lives. No matter how old you are, games are fun (ever seen Game Night? Don't show it to your students, but it's a fun watch). Plus, they foster community and collaboration and competition, and they get students' noses out of a screen and force socialization. All of these soft skills are important. When I go to thrift stores, I pick up games. Great ones for the classroom are UNO, Life, Monopoly, Jenga, and various versions of Trivial Pursuit. Jigsaw puzzles are relaxing and great for collaboration. If you want to bring your content into it, you can write vocabulary, people, events, and concepts on a strips of paper and play Charades or Pictionary. I'll sometimes type vocabulary for the entire year, one word per slide, and play "Face the Class"--a Head's Up style game in which a student has to stand with her back to the word while classmates shout out hints without saying the word. This is easy to make yourself, but here's a good-looking template with a timer and scoreboard ready to go. 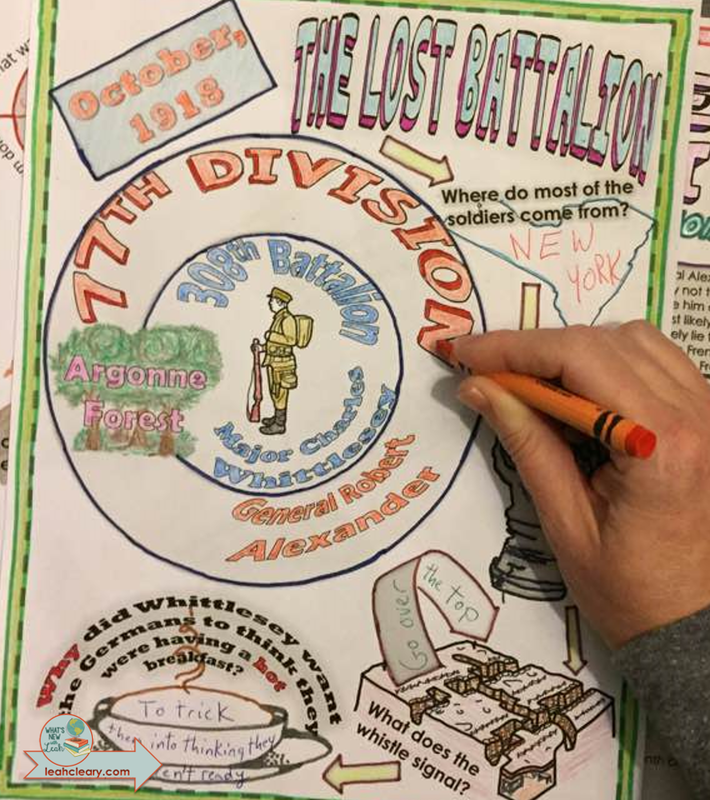 Students are often stressed during test week, and coloring is relaxing. If I'm having a game day, I'll often print out coloring sheets for students who just want to sit quietly and color. Crayola has some you can print for free here. 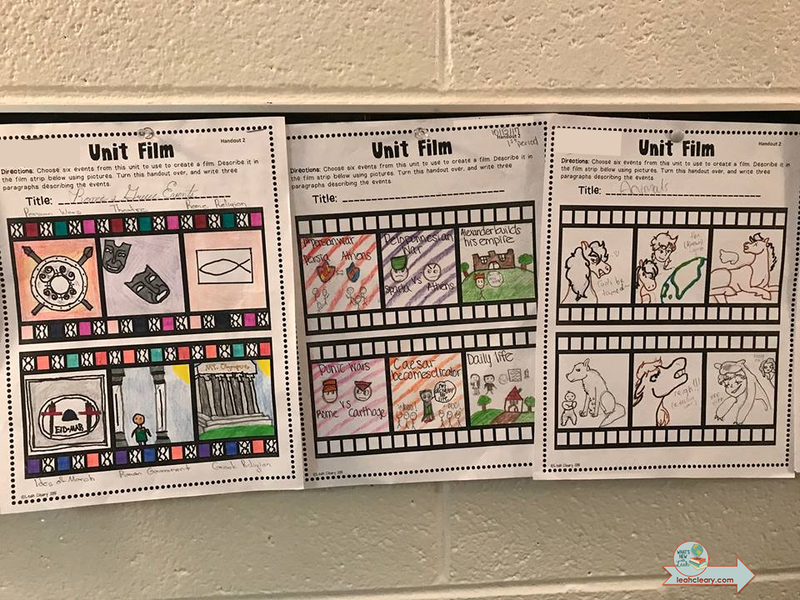 If there's a content-related movie I want to show, I always have a coloring film guide (especially during testing week) to keep students focused and relaxed. The added bonus is that they're still learning. You can check out my Color-Fill Film Guides here. cards. Students can draw one task from a hat to complete or complete all of them. I like them because I laminate them to store in index card boxes to use again and again. I have a set of free early finisher task cards here that are perfect for mini reviews. I also love to have students represent what they've learned in pictures. 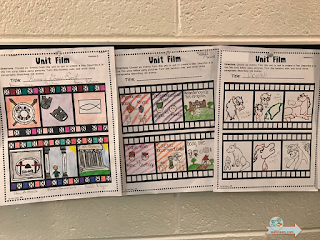 A fun strategy is to ask each student to create "film" storyboards of a unit or topic you have covered over the school year. Download a free handout for this here. I also use task cards for this. I like to ask students to either draw a couple randomly or complete all 12 task cards. They give tips to future students, reflect on activities, and set future goals. 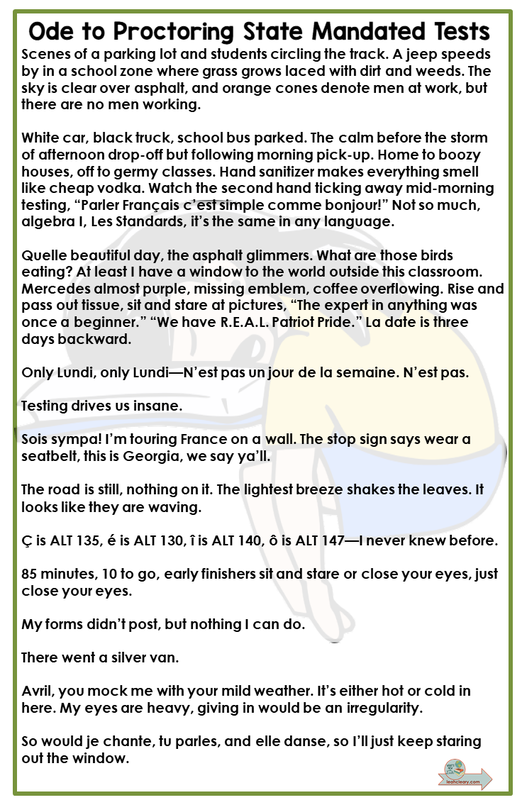 You can also download these task cards for free here. No, I'm not talking about scoring Play Station trophies--I'm talking about encouraging students to get to know their hometowns. What makes your town/city unique? Does it have a rich history? An aquarium? Interesting people to talk to? Plan a short presentation on local (educational) things for students to do over the summer. 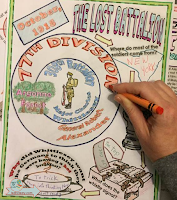 Discuss your town's history briefly. Get your students interested in being tourists in their hometowns this summer. Here's a free activity you can give them to reinforce this. 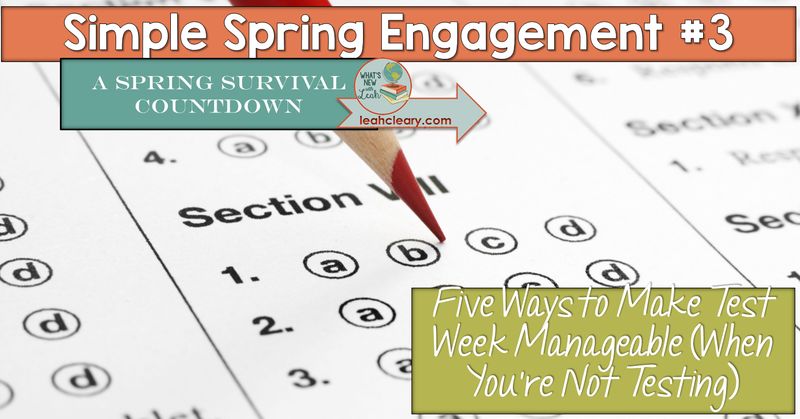 How do you keep yourself sane during testing? Leave a comment and let me know. And don't forget to check out the tips in my other Simple Spring Engagement series: Week 6, Week 5, Week 4.